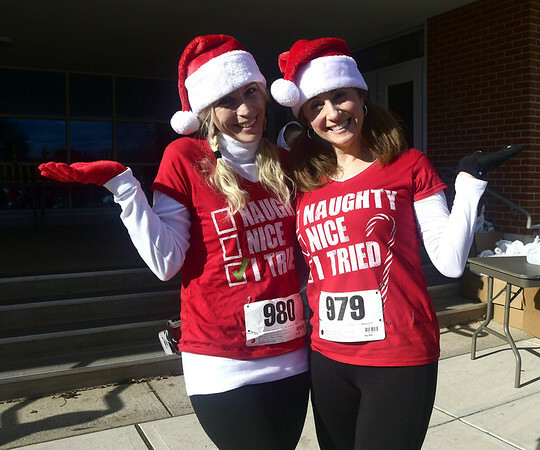 BERLIN - Registration is now open for the 34th annual Tinsel Fun Run. The race is set for Dec. 1 at Berlin High School and is sponsored by the Berlin YMCA and Berlin Parks and Recreation Department. Awards will be given out to the top three finishers in each age category. Holiday costumes are encouraged. Participants can register online through Nov. 28 at www.active.com . The fee is $20 per person for those who pre register and $25 per person for same day registration. For more information visit www.nbbymca.org or contact Donelle Daigle at the Berlin YMCA at (860)357-2717 or ddaigle@nbbymca.org. Posted in New Britain Herald, Berlin on Friday, 2 November 2018 21:55. Updated: Friday, 2 November 2018 21:58.